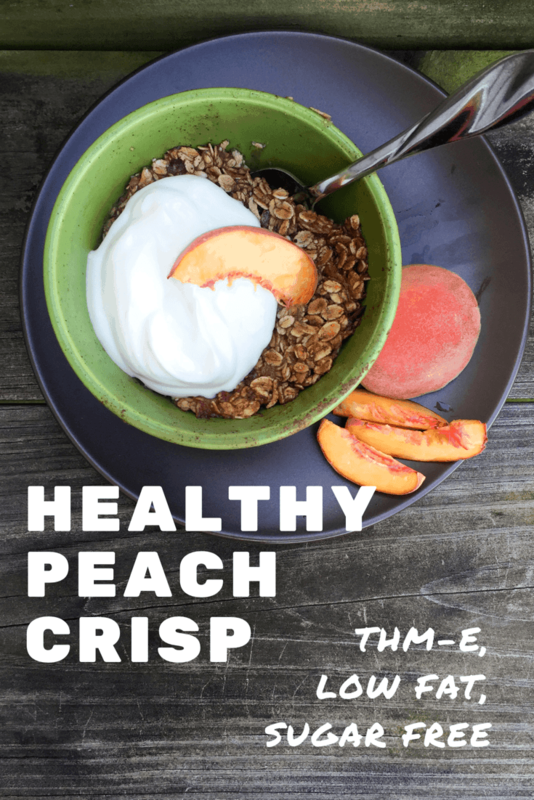 Sweet and tender peaches in syrupy sauce, topped with a chewy oatmeal crust – oh this is sweet perfection! I was recently staying at my Mom’s house on vacation. Someone had given her a bunch of fresh peaches – they were very small, but delicious! I knew I wanted to create something with them, and my first idea was a cobbler, but I didn’t have any of the proper flours with me to make an E cobbler. The end result was this delicious peach crisp instead. It is an E dessert, and we know those are few and far between! I made mine in the microwave, so it took less than five minutes to put together. Read on below for an oven option. In a microwaveable bowl, place sliced peaches and 2 tsp. xylitol. Microwave for 30 seconds to 1 minute, or until peaches begin to form a sauce. 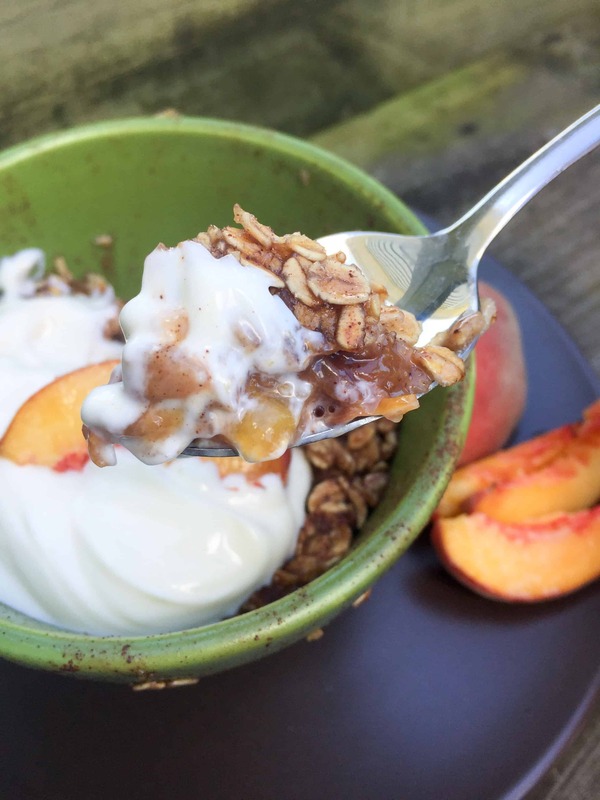 Combine remaining ingredients (oats, xylitol, cinnamon, baking powder and almond milk) and spread on top of peach mixture. Top with Fat Free Reddi Whip or Homemade Vanilla 000 Yogurt. If you would rather bake yours in the oven, use an oven safe bowl and bake at 350 for about 10 minutes, or until top starts to turn a golden brown. You can skip the first step altogether and the recipe turns out fine, but I like my peaches syrupy, so I usually cook them a bit first. 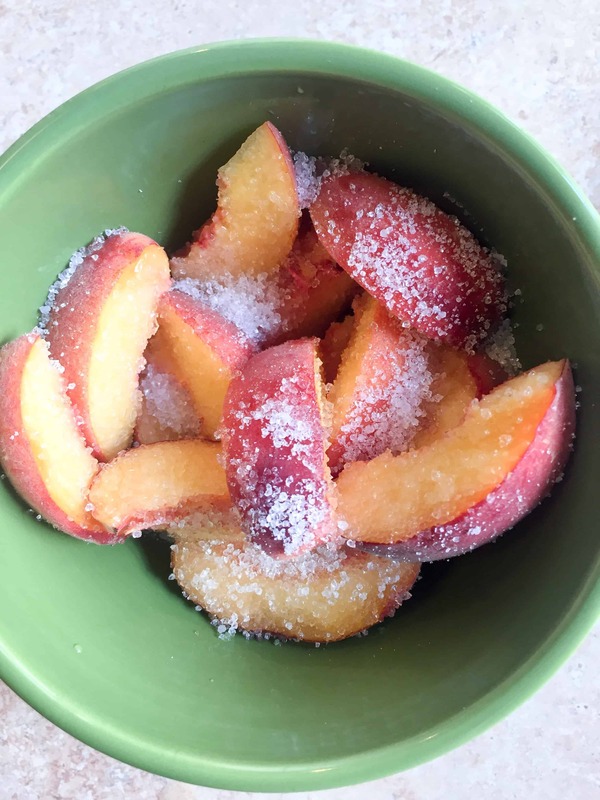 If omitting the first step, simply toss peaches with 2 tsp. xylitol, then pour the oat mixture on top and microwave or bake. If you do not have Xylitol, you can substitute Erythritol or Pure Stevia Extract to taste. If using Gentle Sweet, I would double the amounts. This makes a great E dessert, snack or breakfast. If having for a snack or breakfast, I would add some extra protein. You could add Collagen to the oat mixture, have Vanilla 000 yogurt on the side, or pair it with any other good E protein source. I made this last night. So GOOD! Thank you Sarah for the recipe! Am eating this right now. YUM!! Thank you for sharing!! 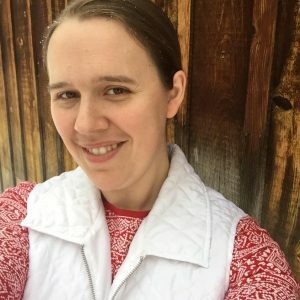 Wonderful – so glad you like it! How would you “family size” this? Say for a 9×13 pan? I have been wanting to try it as a larger size, but I don’t have the measurements yet. I would just times it several times over to make it larger, I think. I’ve been enjoying this recipe and have made it several times a week lately. 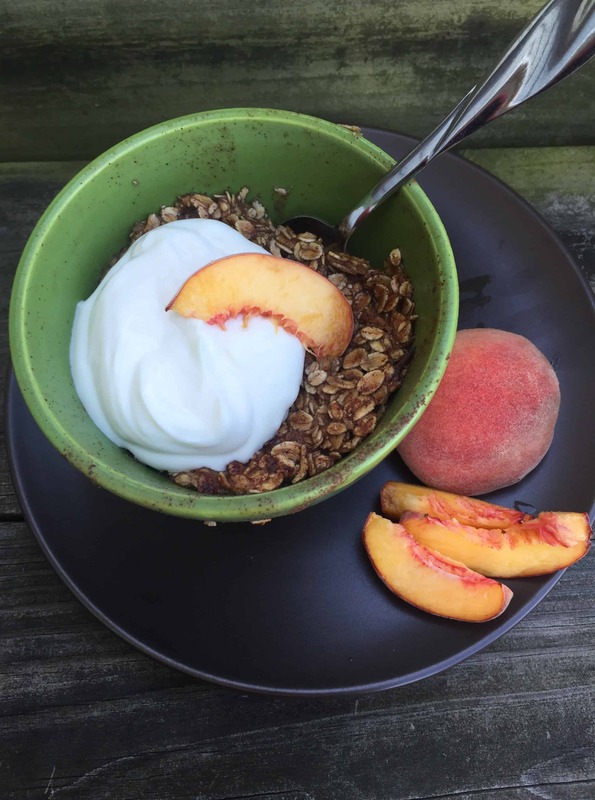 I use the peaches from the farmer’s market and pair it with a cup of tea for either an afternoon snack or a before bedtime dessert. Thank you for a lovely E dessert recipe! Wonderful! I’m so glad you have been enjoying it! Fresh farmer’s market peaches are the BEST! Made this about 14 times LOL Love it… so quick an easy. Could you make this with apples, for an apple crisp, I wonder? If I were to eat this for breakfast, could I have an entire container of 000 yogurt? This sounds so good and I just need something else for breakfast! I think so, but I’m not completely sure. I don’t use the 000 very often, so they still confuse me a bit!